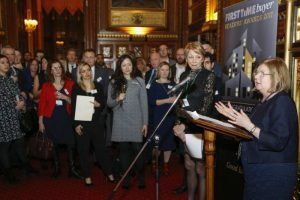 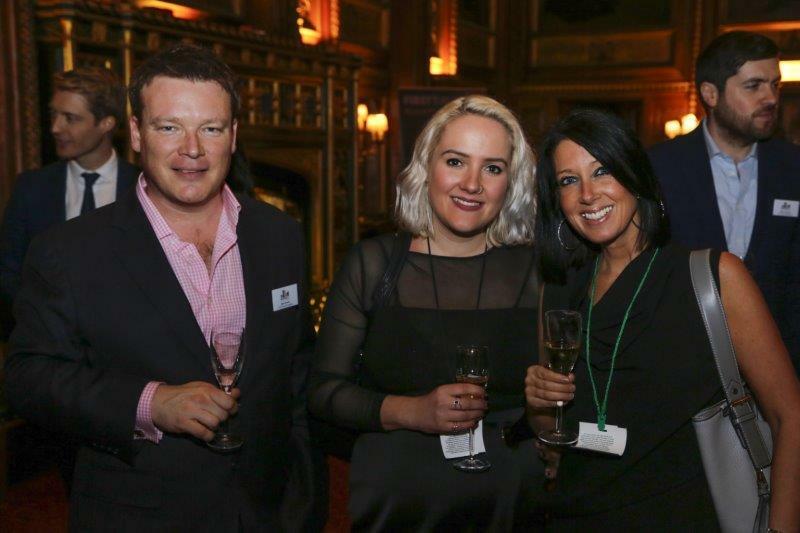 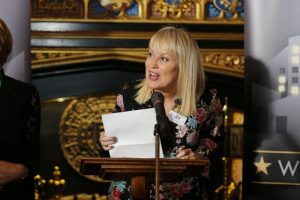 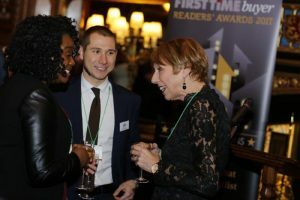 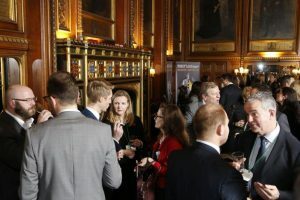 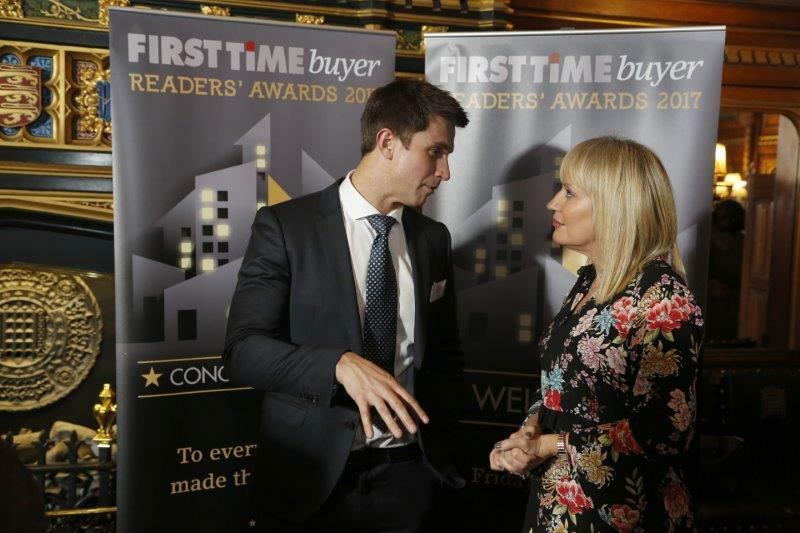 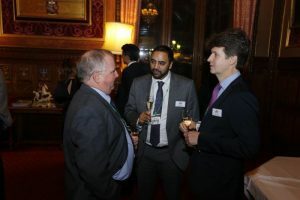 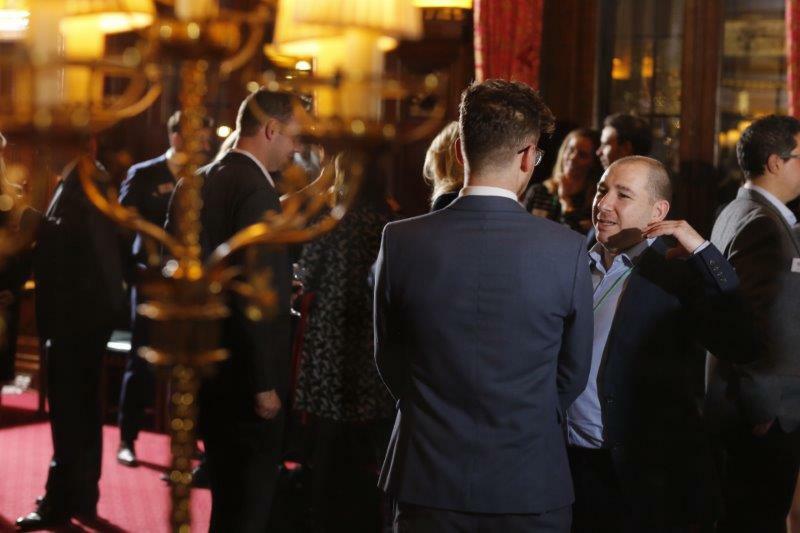 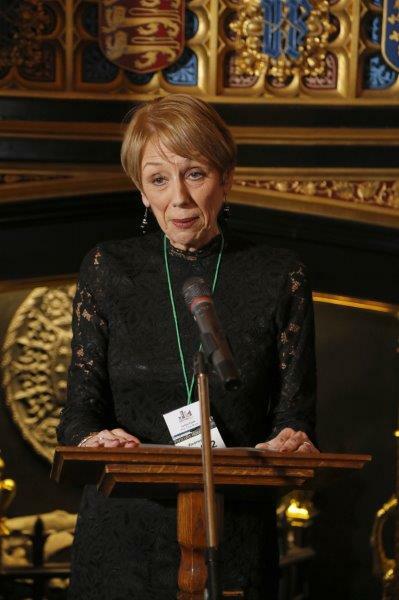 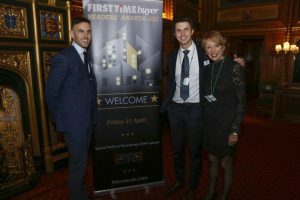 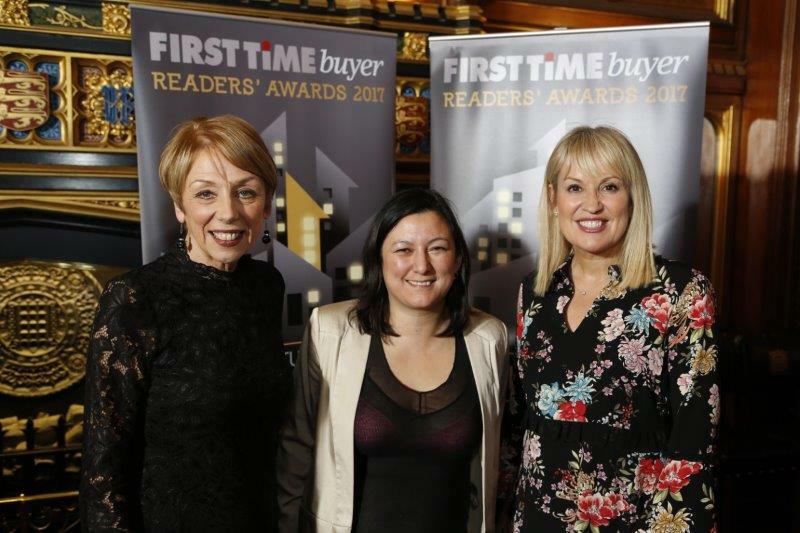 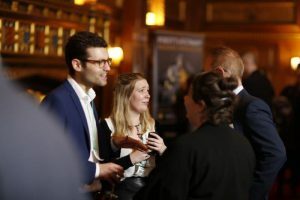 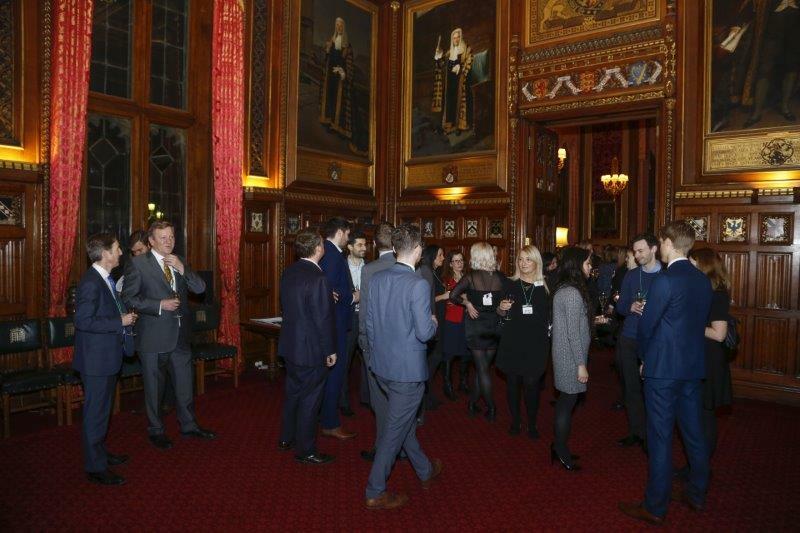 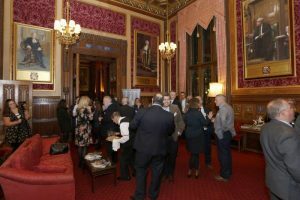 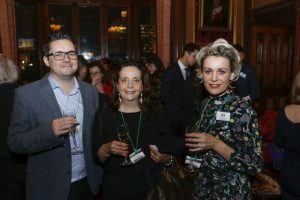 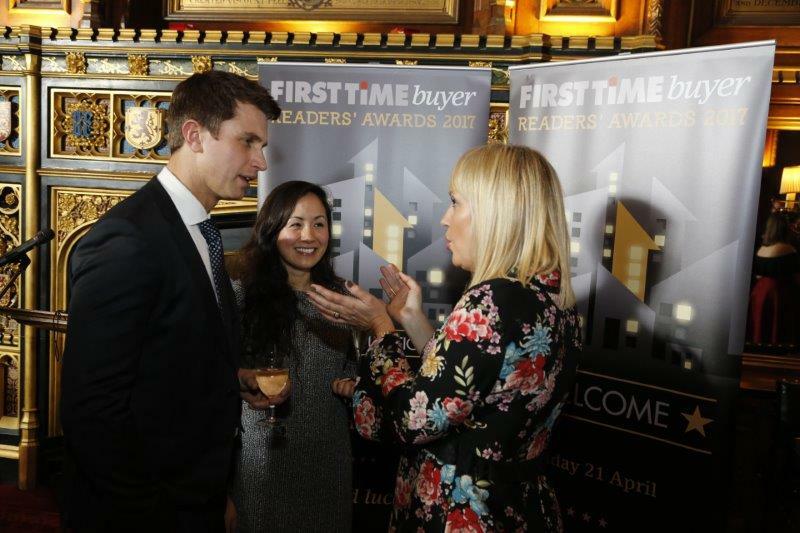 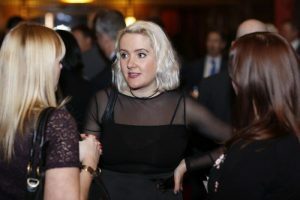 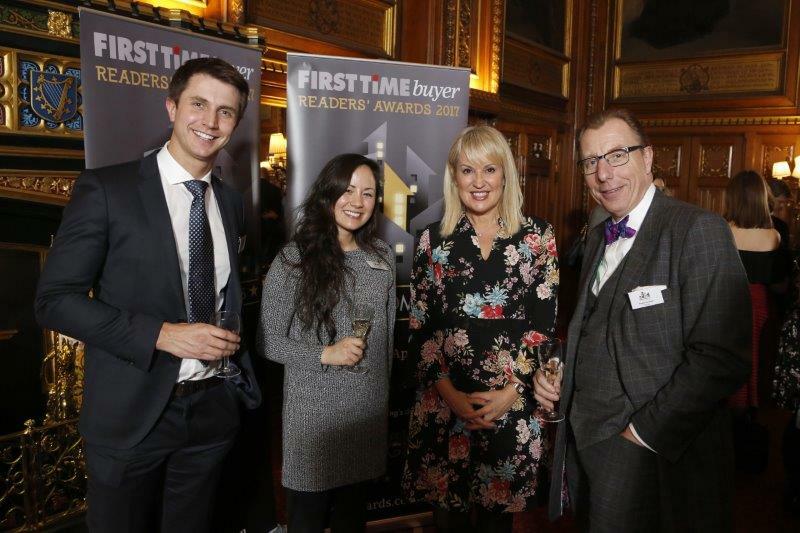 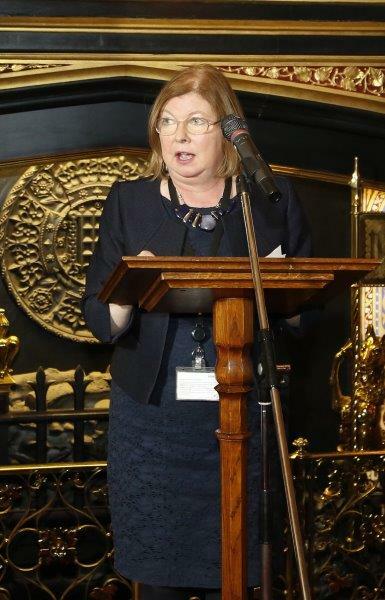 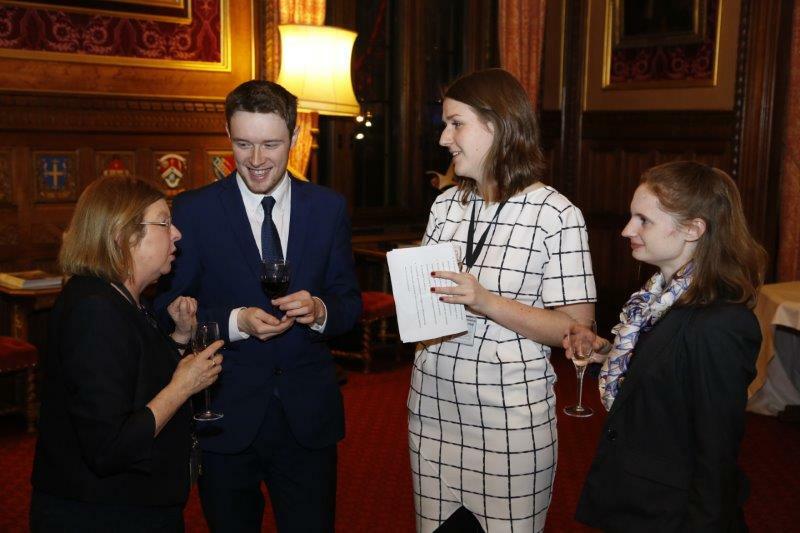 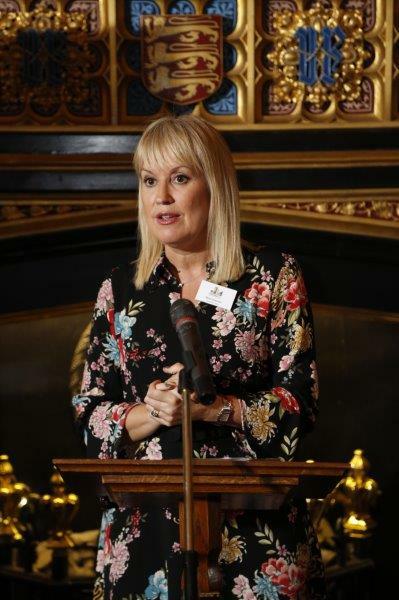 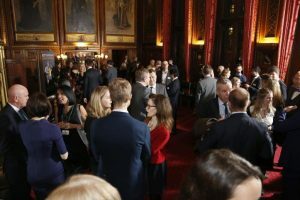 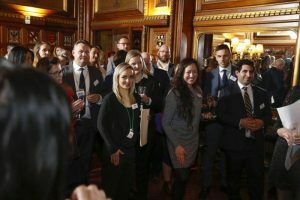 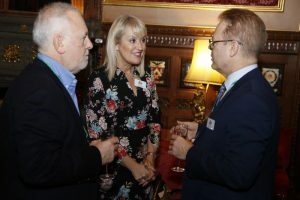 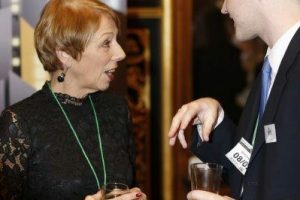 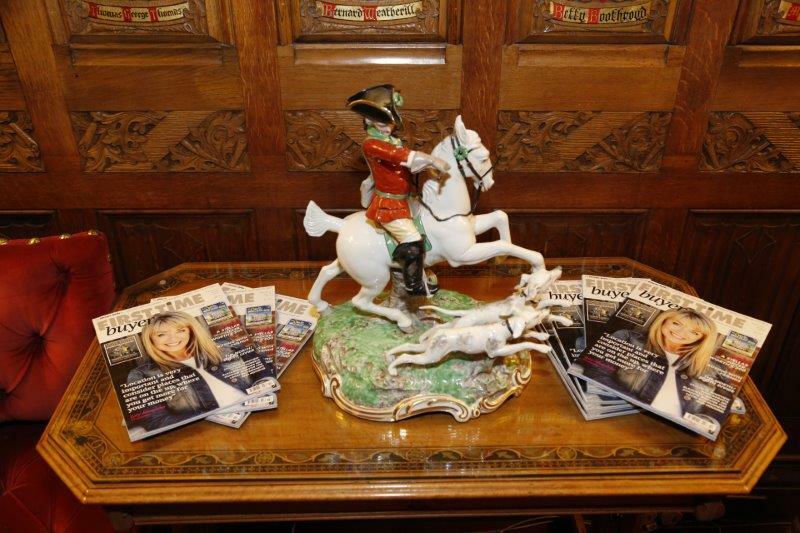 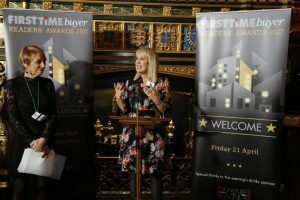 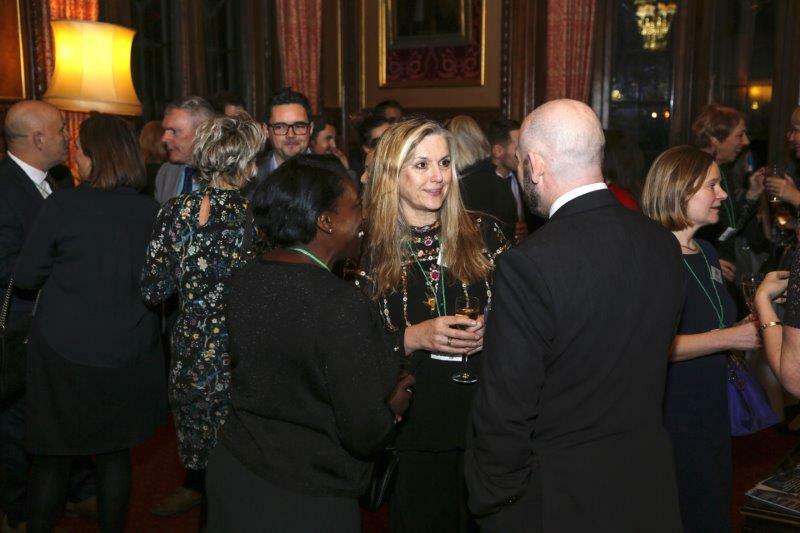 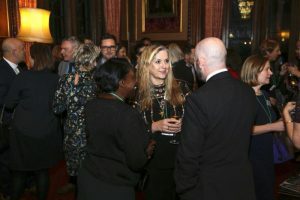 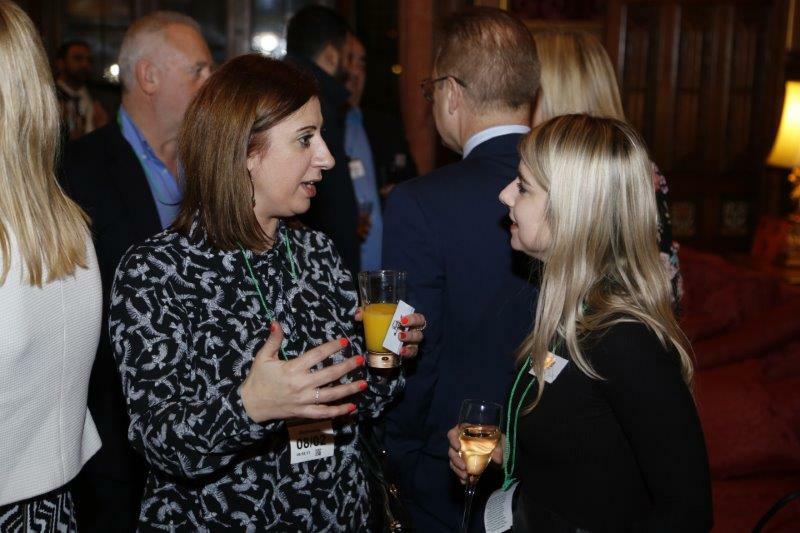 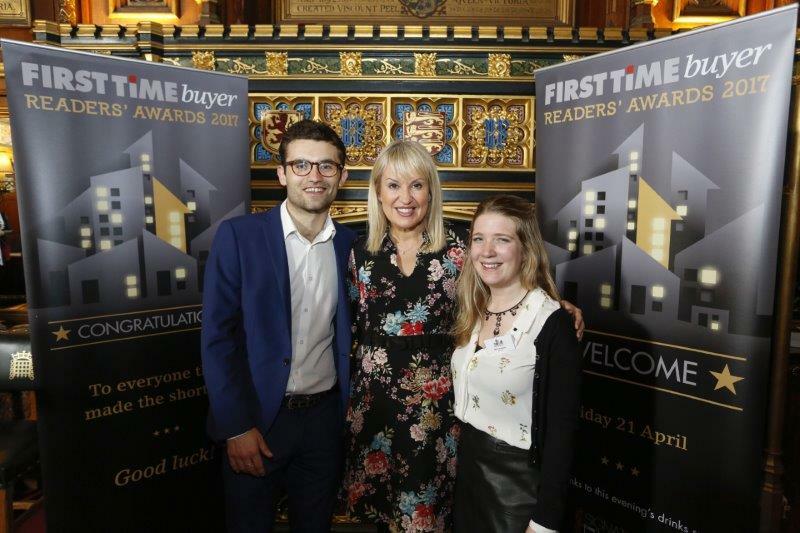 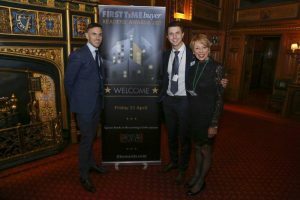 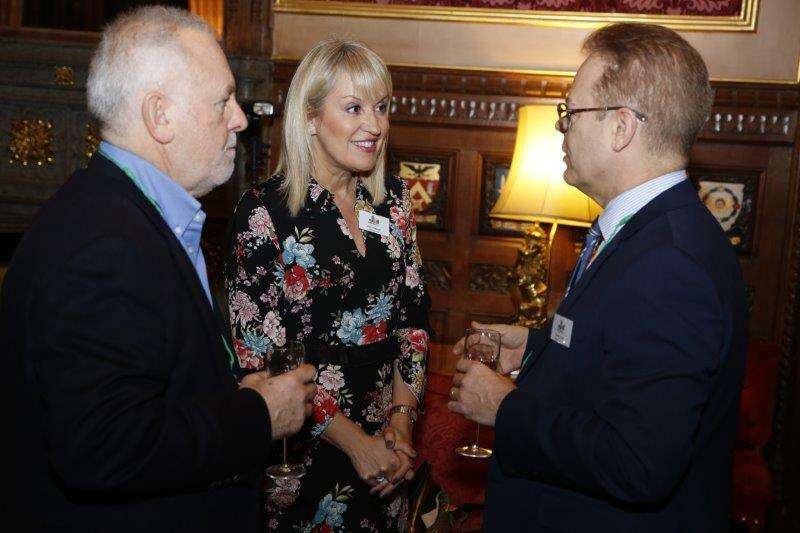 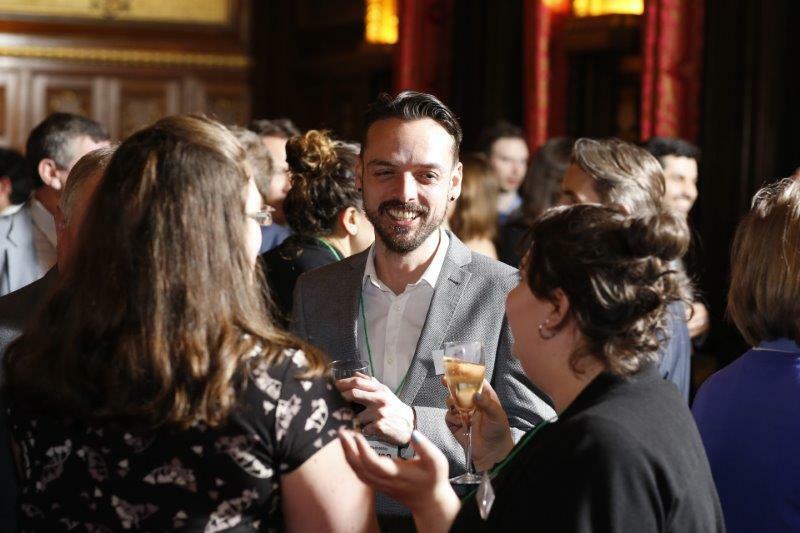 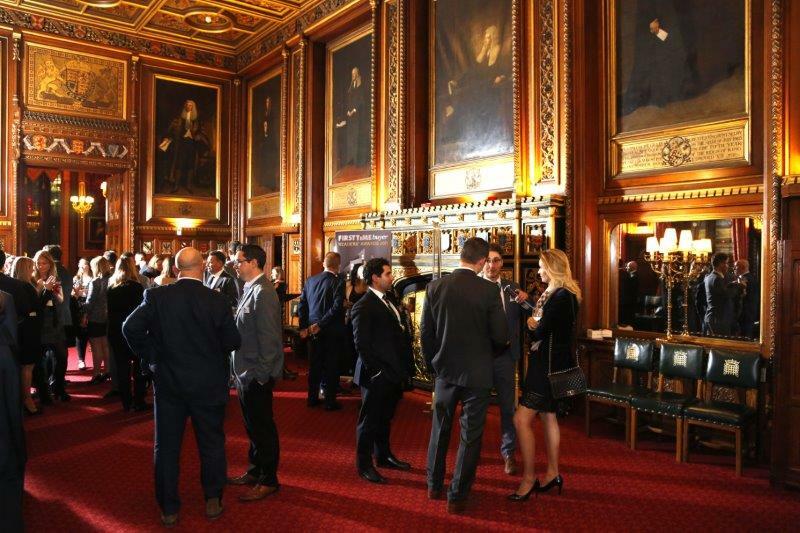 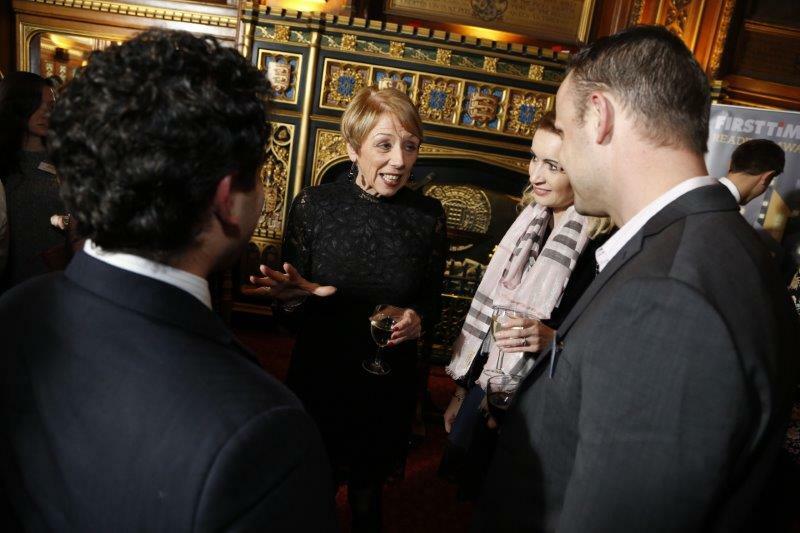 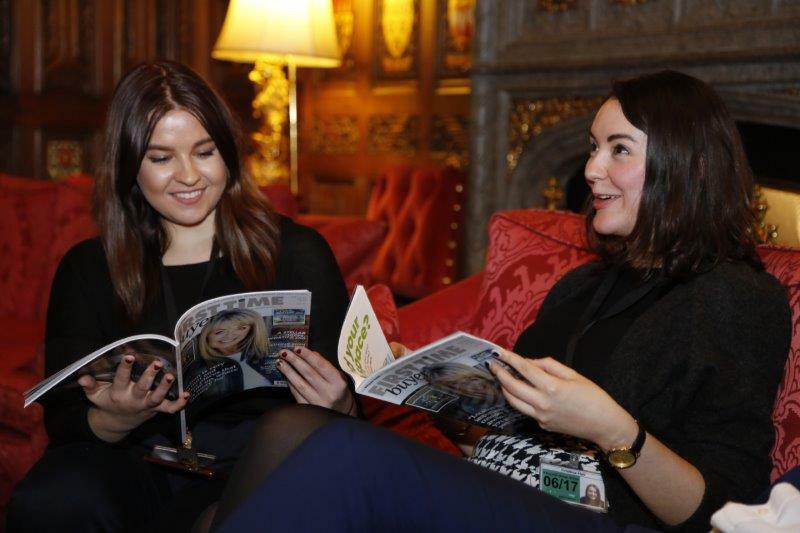 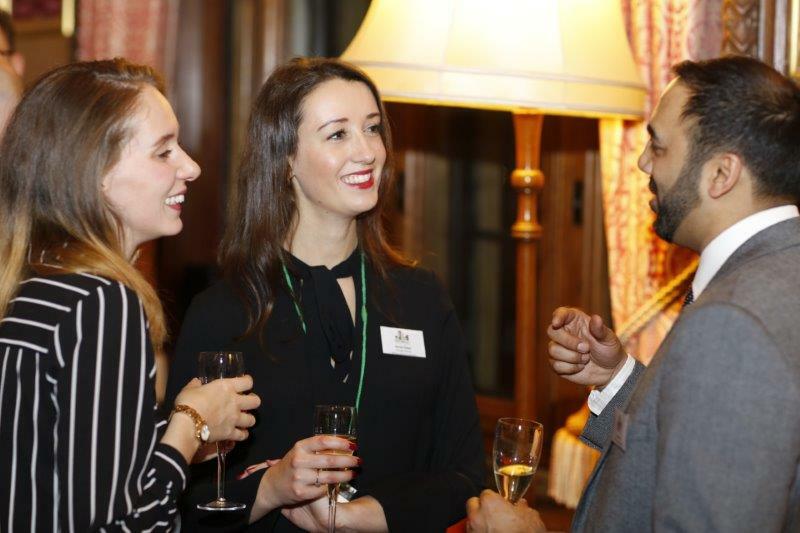 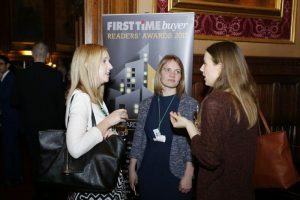 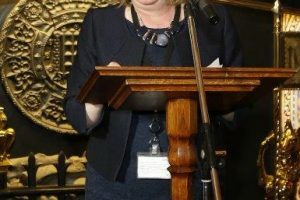 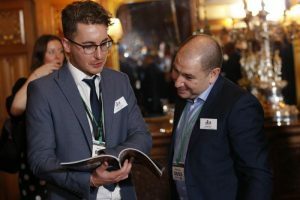 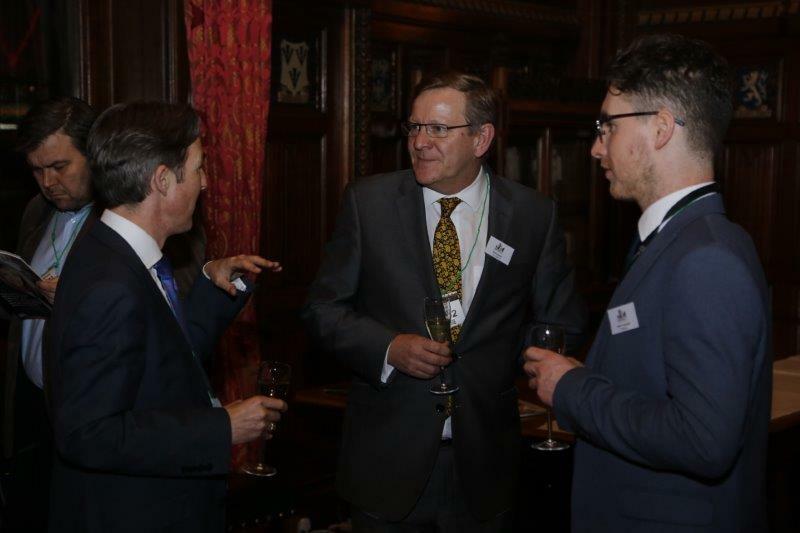 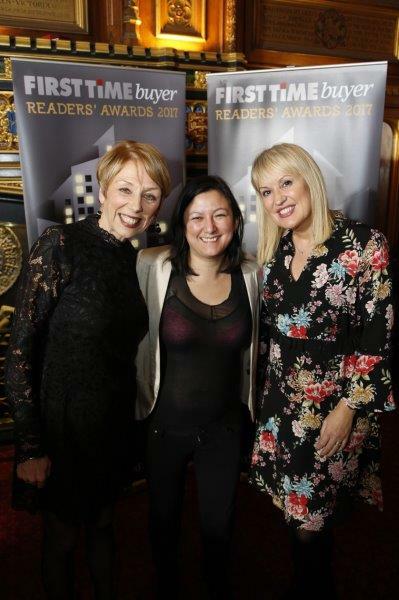 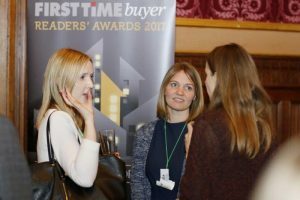 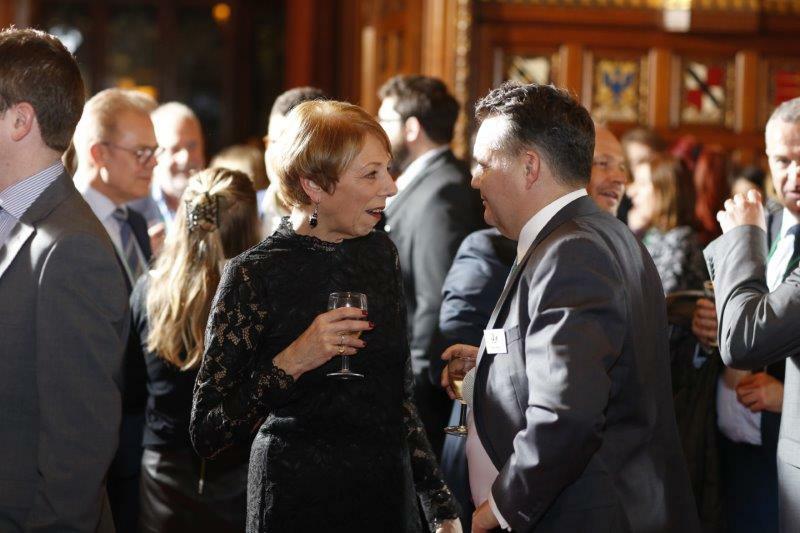 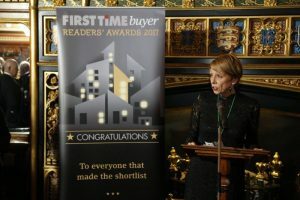 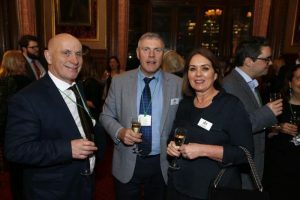 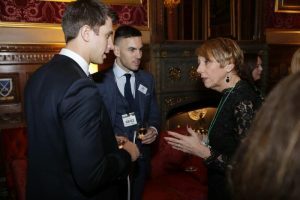 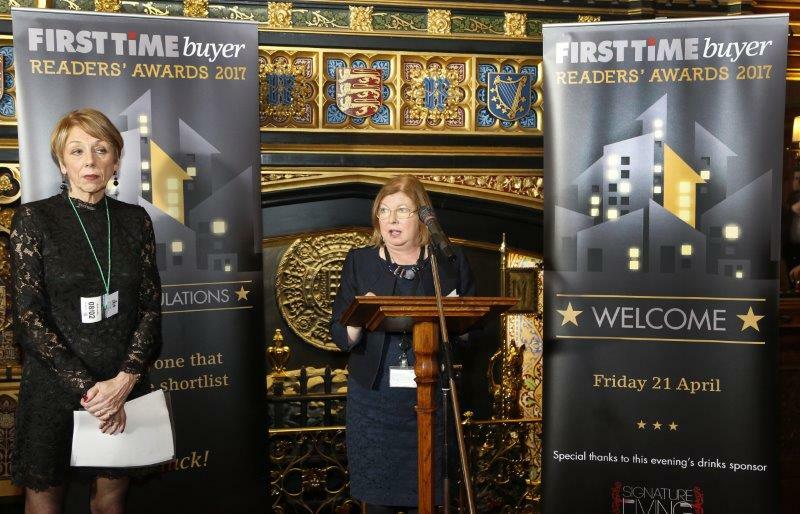 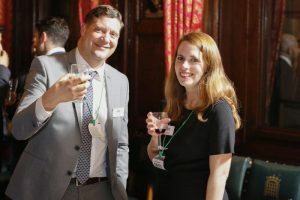 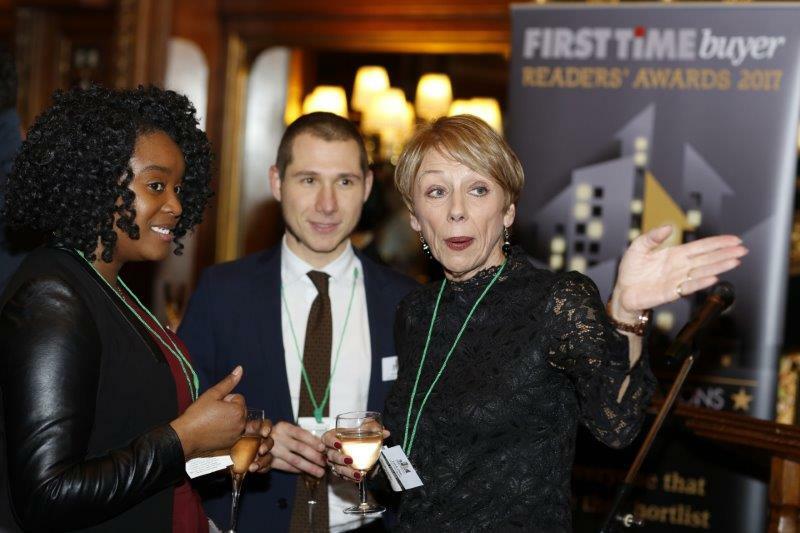 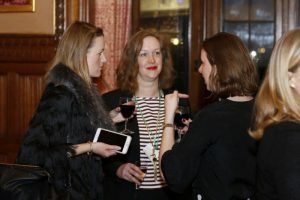 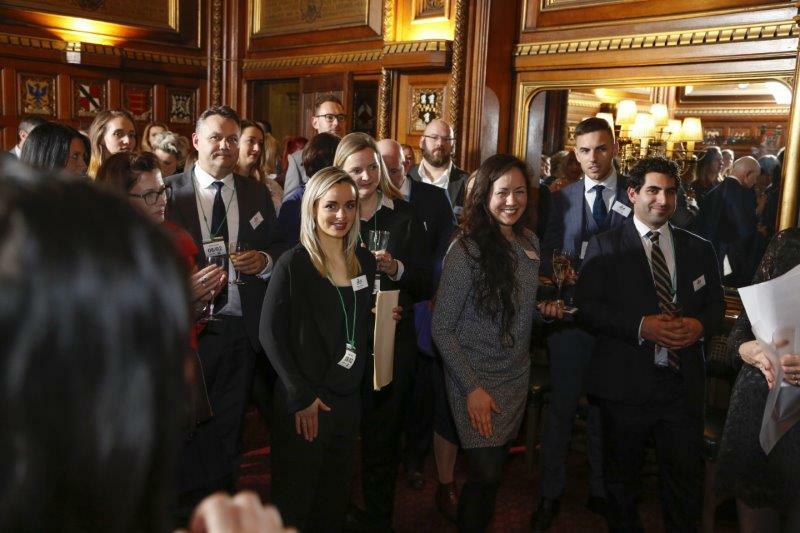 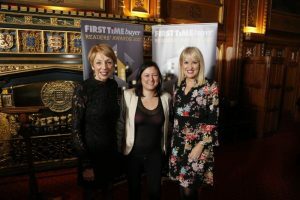 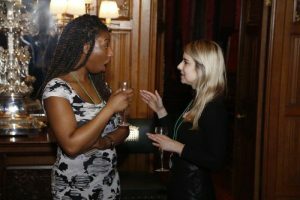 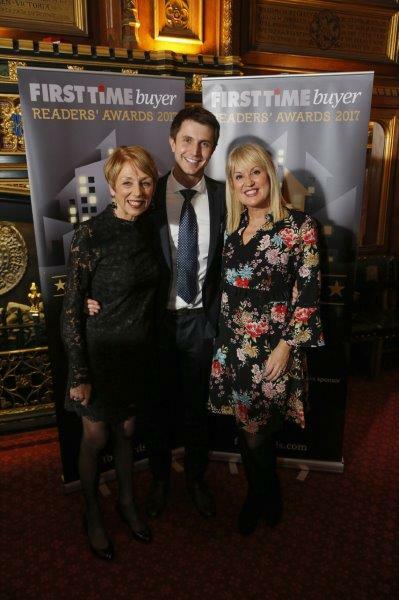 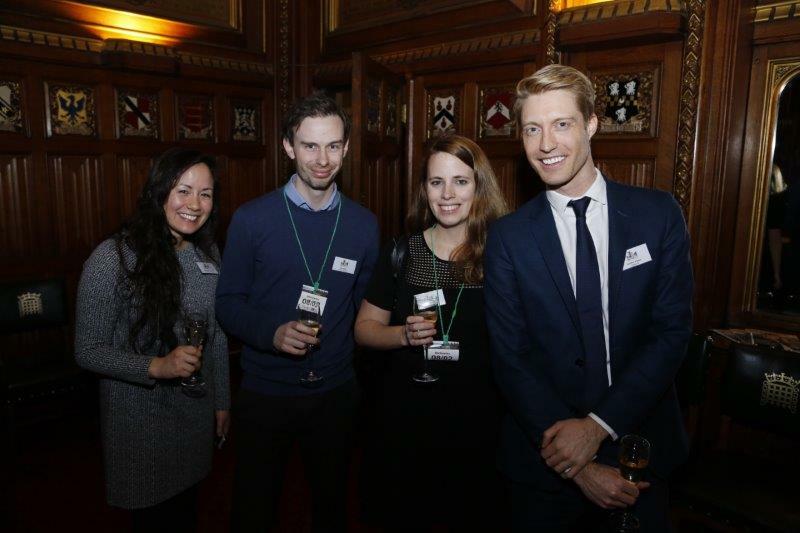 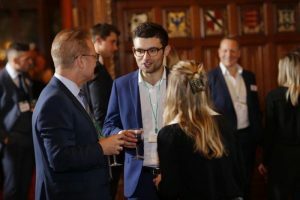 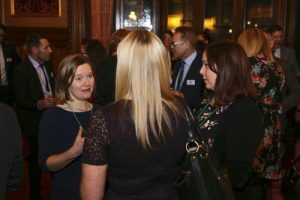 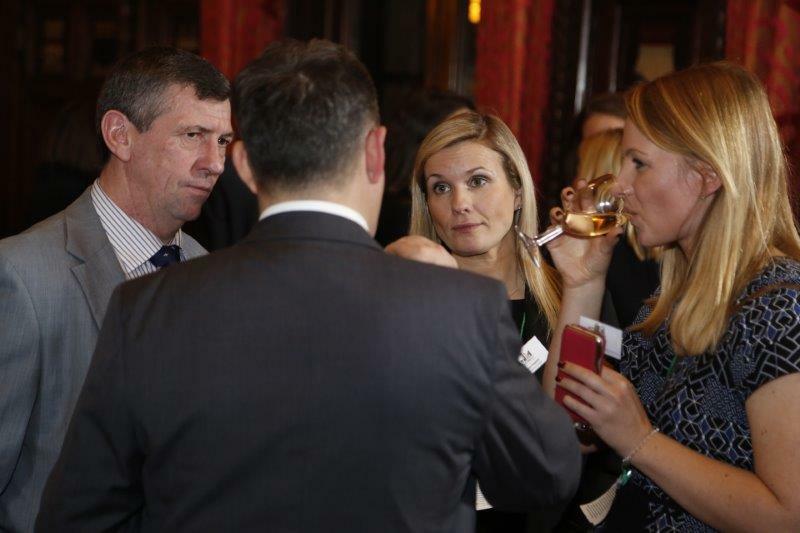 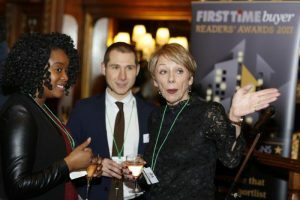 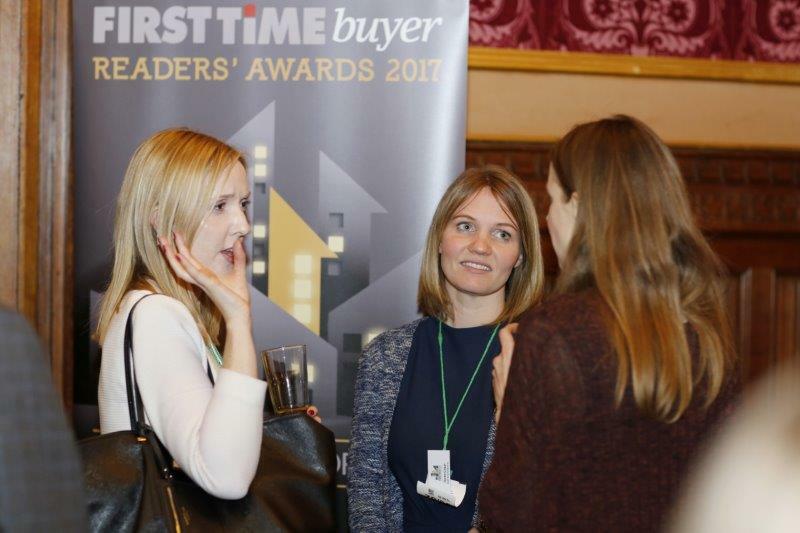 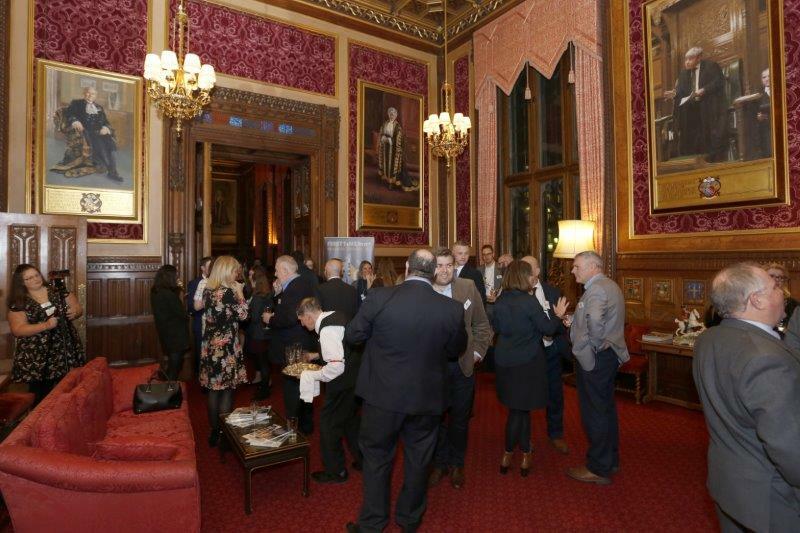 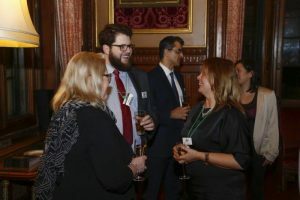 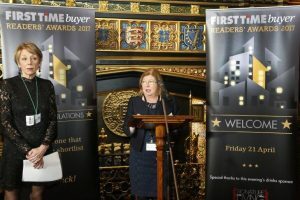 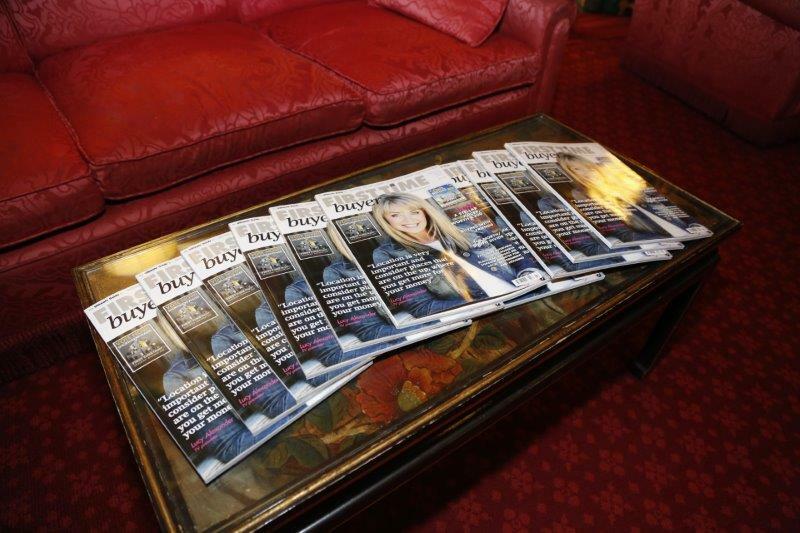 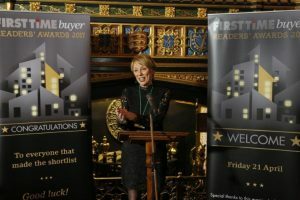 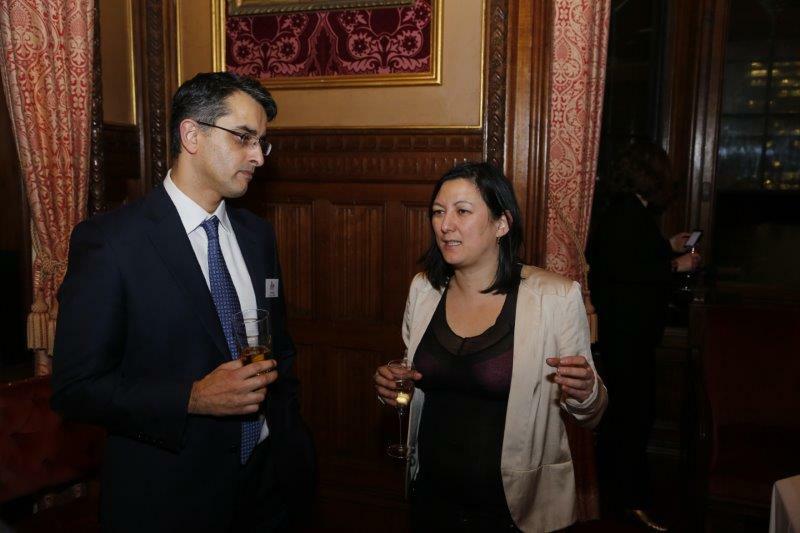 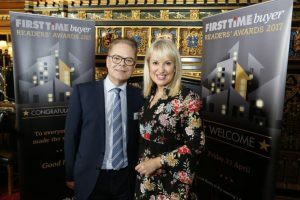 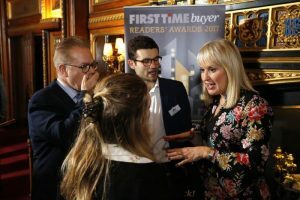 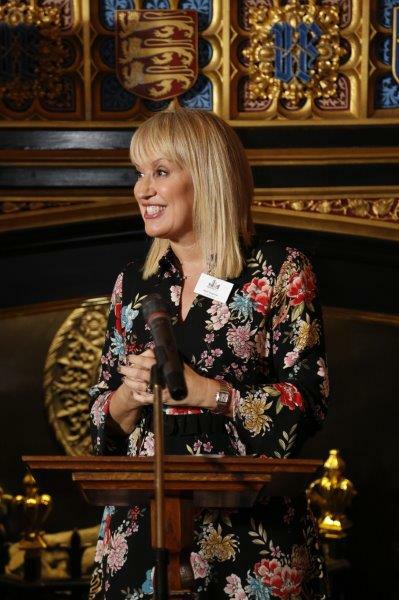 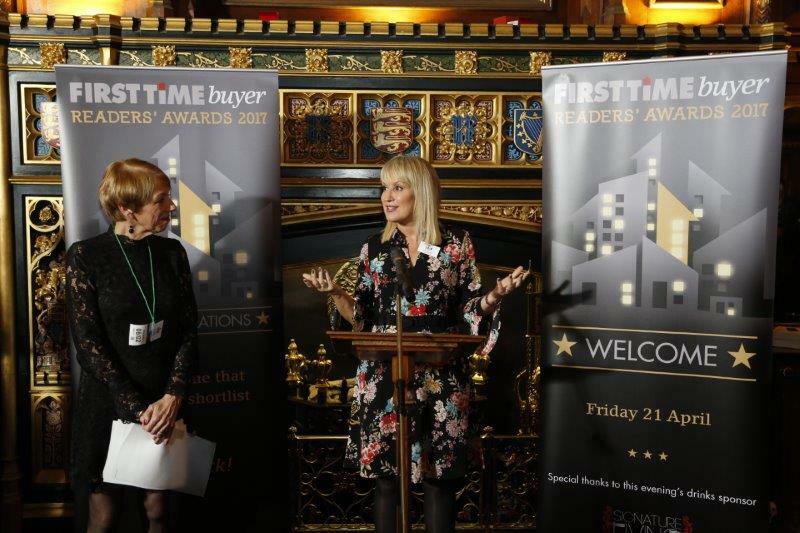 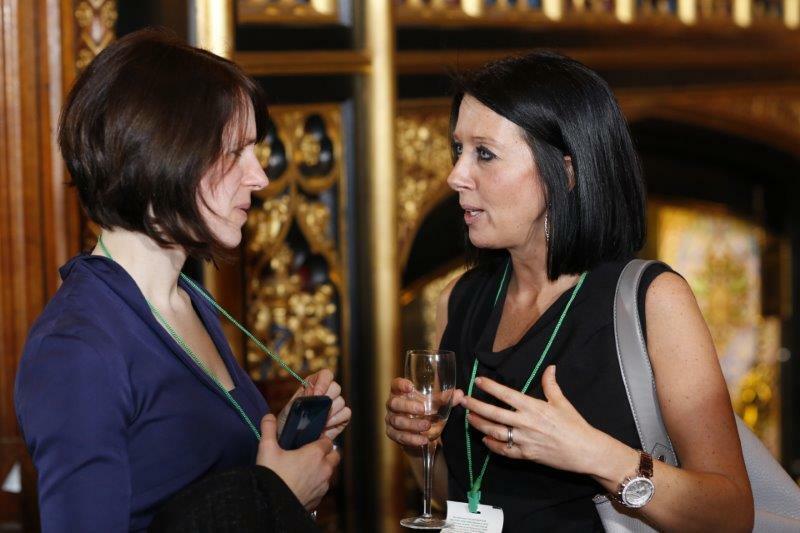 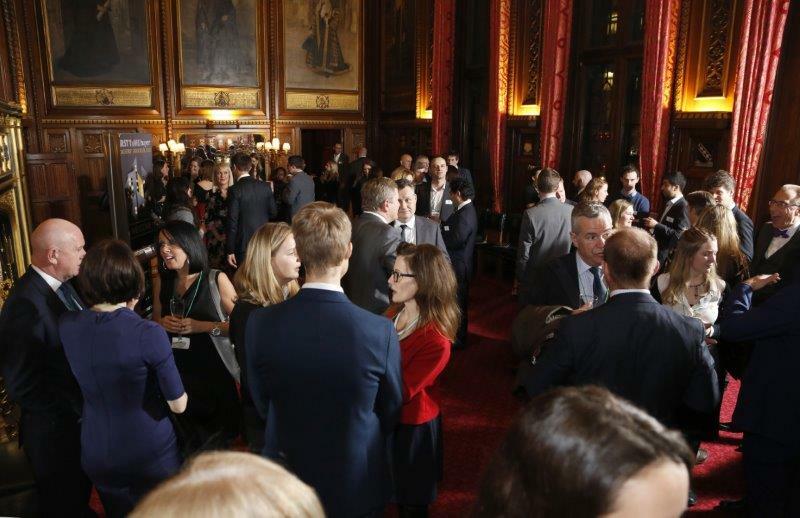 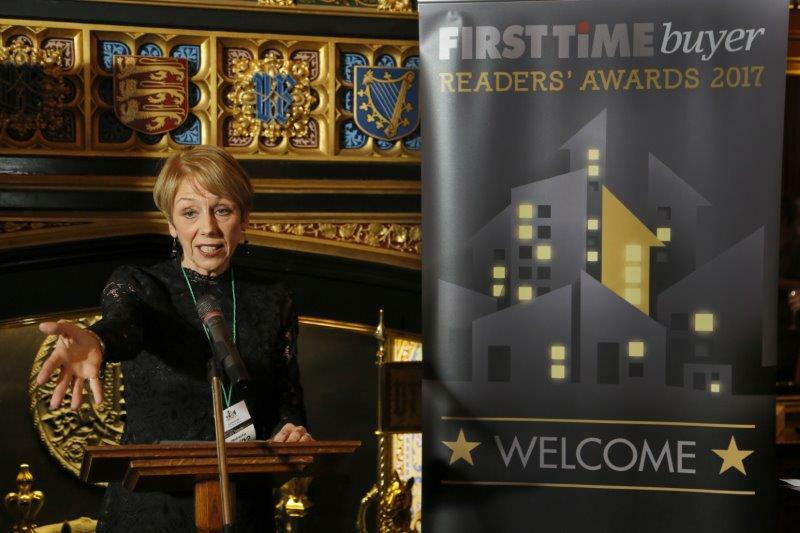 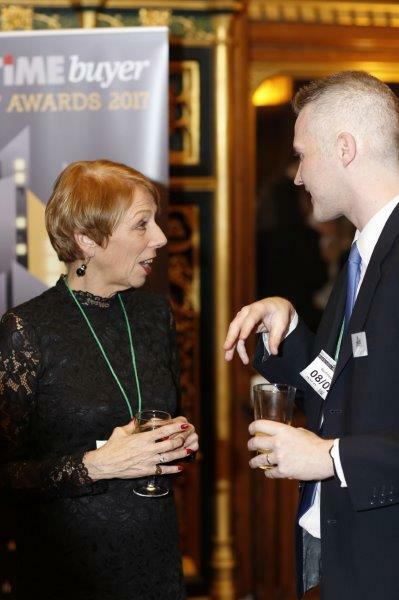 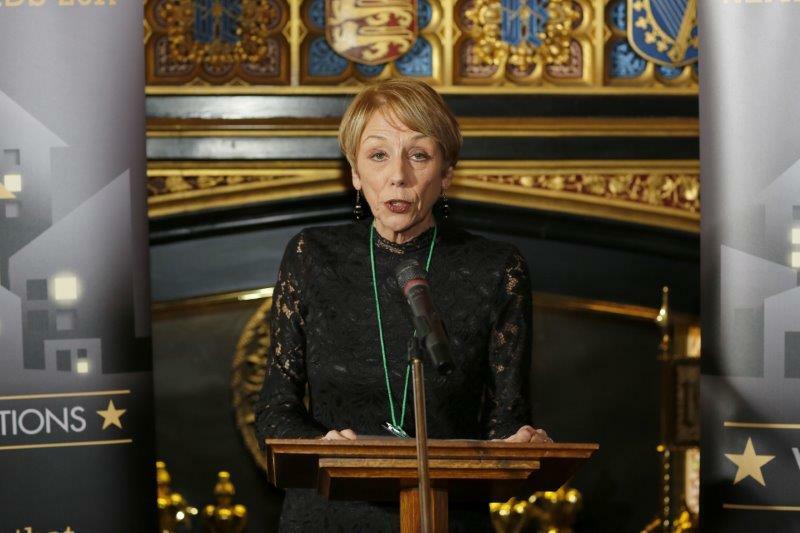 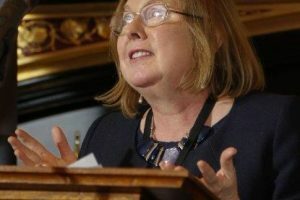 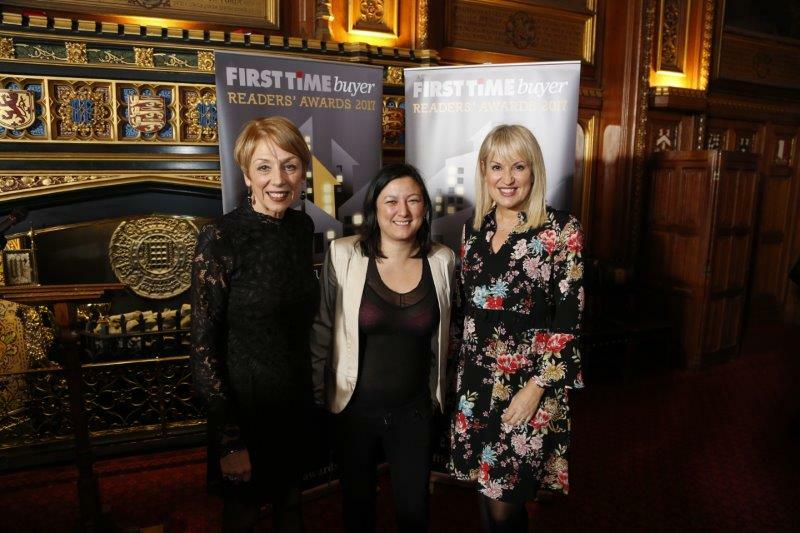 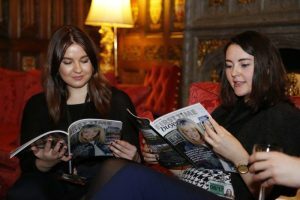 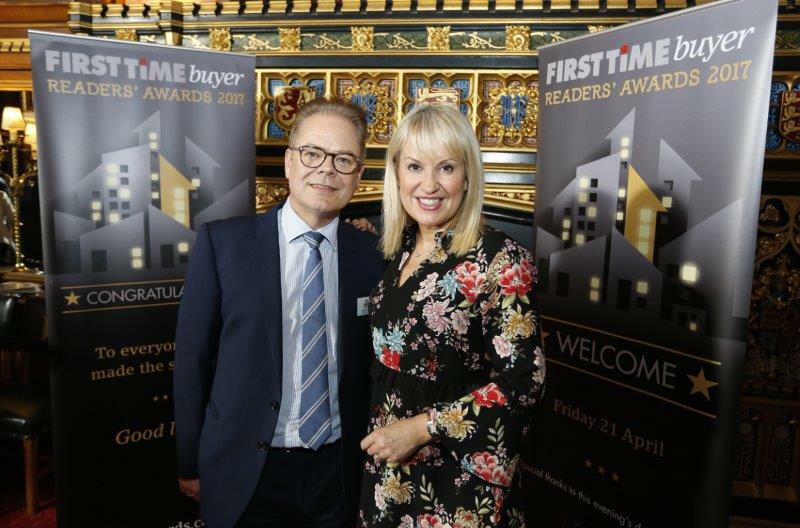 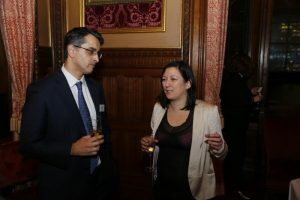 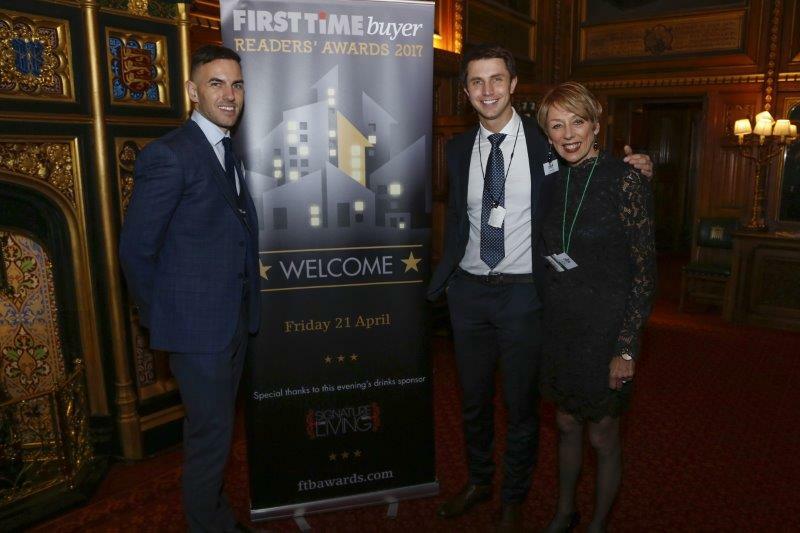 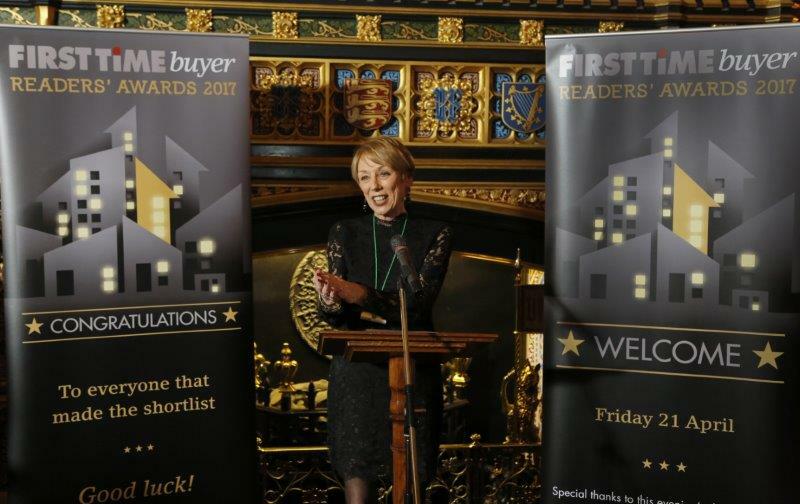 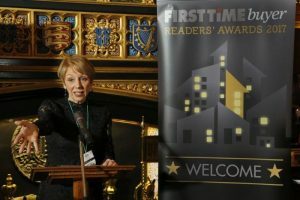 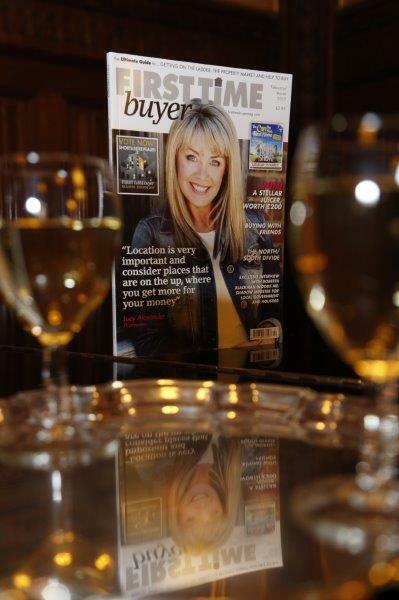 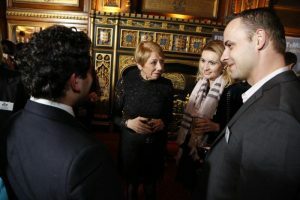 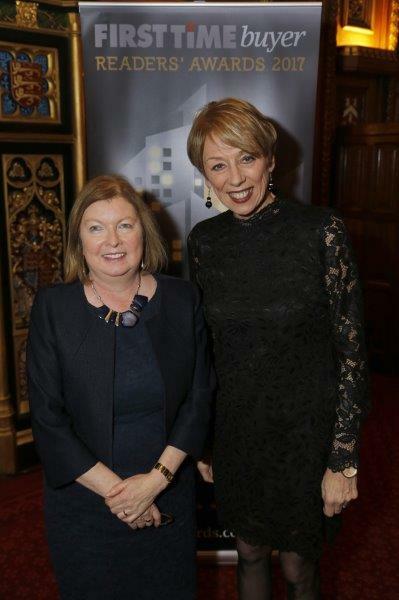 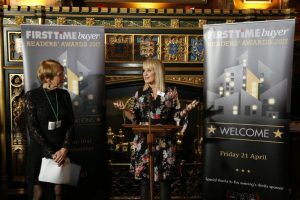 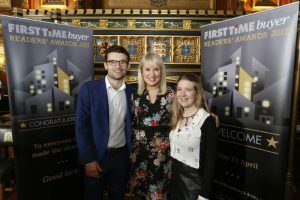 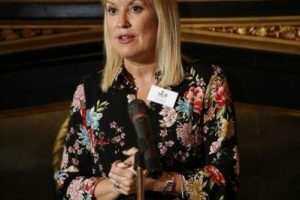 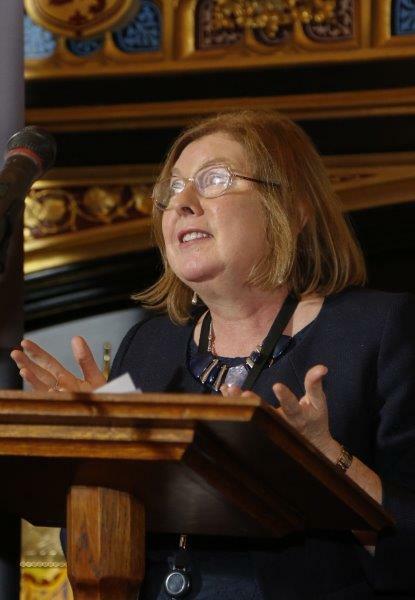 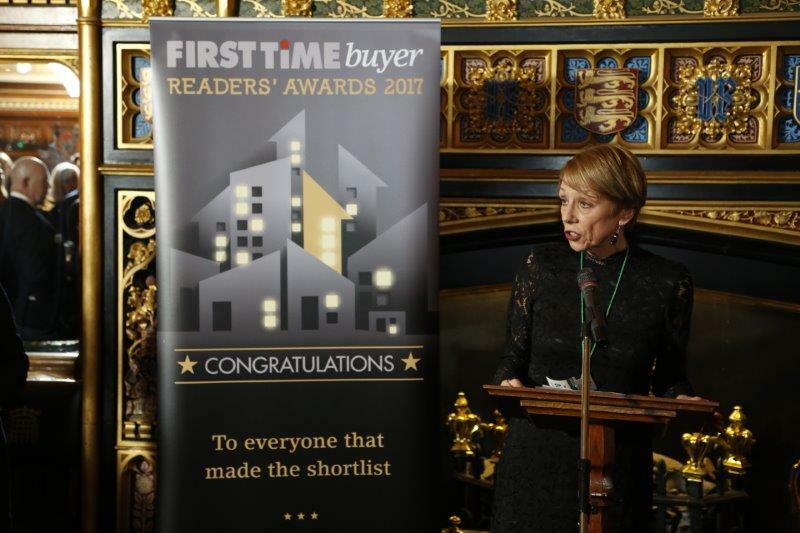 Below are the photos from the First Time Buyer Awards Launch which was held at the Houses of Parliament and Speaker’s House and kindly hosted by Roberta Blackman-Woods MP. 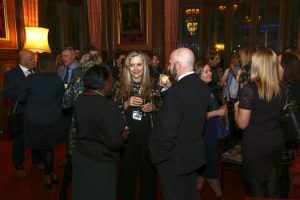 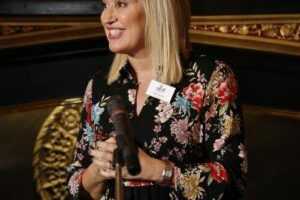 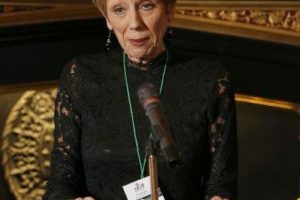 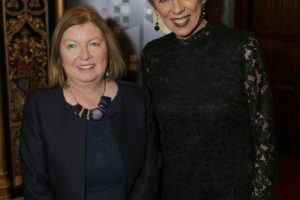 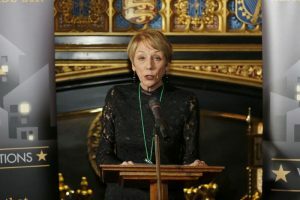 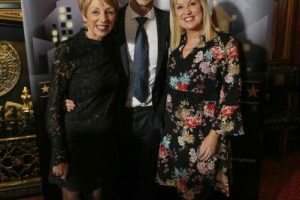 The event was held to mark the official announcement of the shortlist for this year’s awards and to open up the voting the same evening. 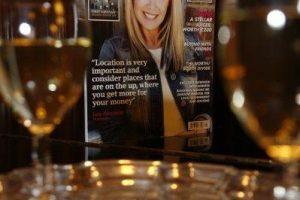 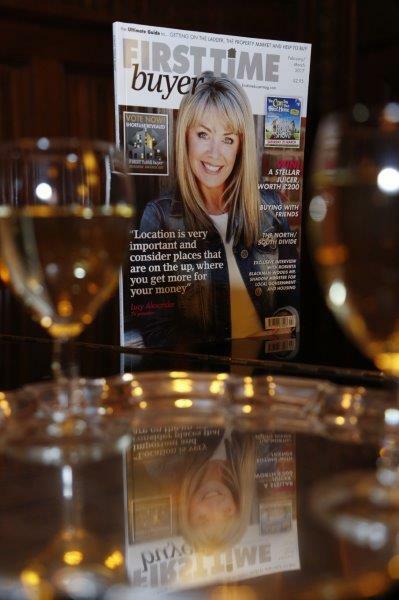 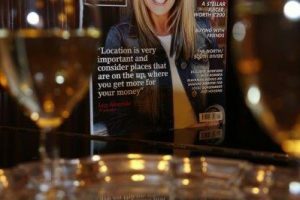 This event was sponsored by Signature Living.